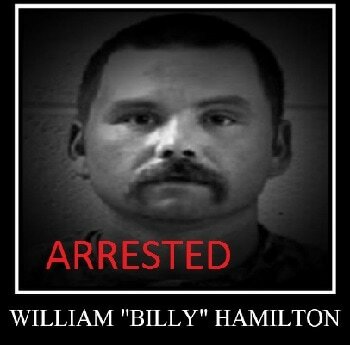 Florida authorities have nabbed alleged horse killer William “Billy” Hamilton. 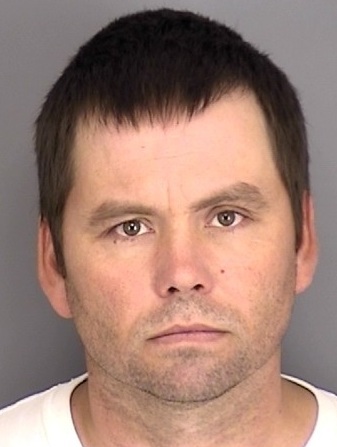 The details are limited, but investigators say, Hamilton, who was going by the alias, “Will Robert Webb” was living in an Avon Park apartment with a woman. A tip led to his arrest on an open warrant this afternoon. First believed to be in Mexico then Florida, Hamilton has evaded authorities for more than three years. A November 2009 bench warrant was issued in Arkansas for criminal contempt and theft of property, according to Pike County Sheriff Preston Glenn. He’s also wanted by Arkansas Child Support Enforcement for past due child support. Hamilton will first have to sign a waiver of extradition before Glenn’s deputies can fetch him. If he won’t cooperate, the case will go to the prosecutor. The other four stolen horses were found barely alive from starvation after being left tied to trees without food or water, but have made full recoveries. Hamilton’s arrest comes a week before Jackson’s preliminary hearing is scheduled to begin in Oklahoma. A warrant has not been issued for Hamilton in relation to the stolen horse case.